High energy Rhythm session.Come and explore the world of rhythm, play any instrument of your choice. 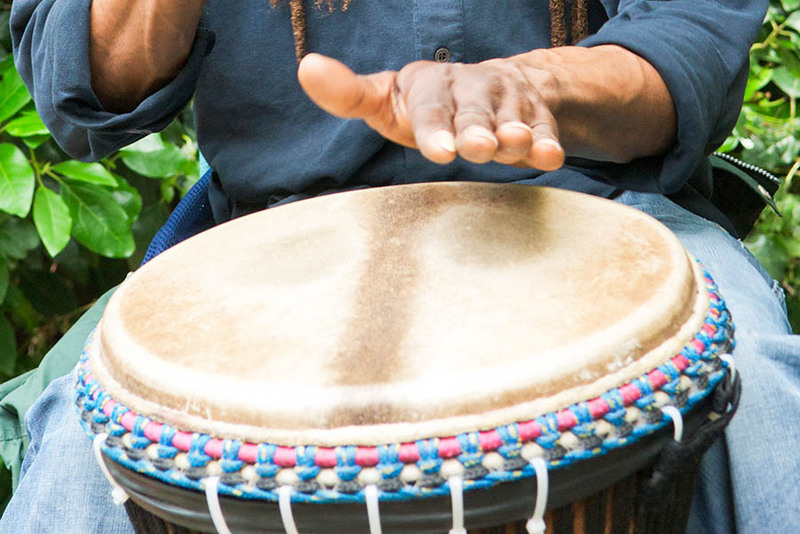 From African Djembe to Congas or tambourine….bass guitar, keys or drums. Let’s improvise and write songs together.